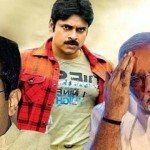 » Want to join in Jana Sena Party? Do This? On 10 March 2014, Party founder Mr.Pawan Kalyan submitted an application for registering the party name. 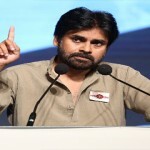 Janasena Party was formally announced by Mr.Pawan Kalyan on 14 March at Hyderabad. Janasena means People’s Army in Telugu. Here comes the huge opportunity to become a member of Pawan Kalyan’s Jana Sena party. An official call has been given by the party for enthusiastic Speakers, Content writers and Analysts. 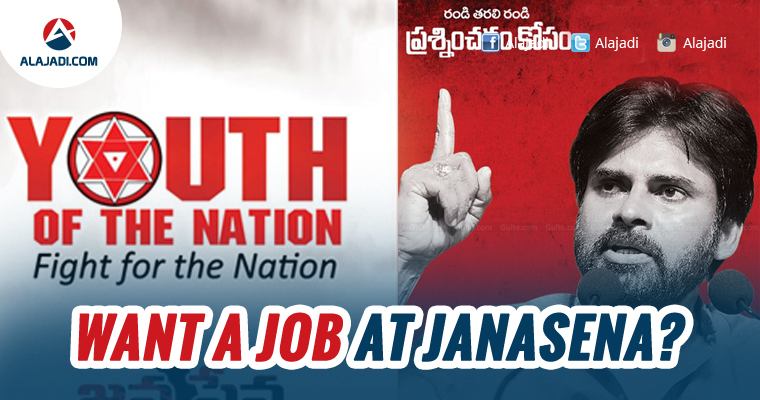 To Apply for one of the posts, one has to go to the official website of Jana Sena, click the Resource Persons link on left side panel and fill in the application form. The applicants need to have a firm knowledge on the issues of people of their respective districts and also of the state. 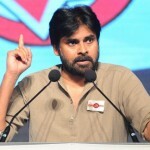 The applied candidates will be shortlisted and a team from Jana Sena party will come from Hyderabad to interview them at selected centers in respective districts. For now, the opportunity is available only for people of Anantapur district. However, it will be extended to all the districts one by one in a phased manner. What are you waiting for? If you feel that you possess good oratory skills or writing skills or if you can analyze the political situation in the state and come up with solutions, you can join Pawan’s side.